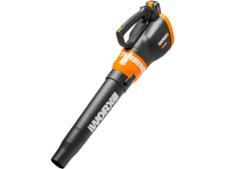 Worx leaf blower reviews - Which? Which? reviews are based on independent lab tests of leaf blower vacs that rate their ability to gather wet or dry leaves without ruining your garden. 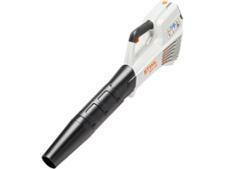 Not sure if you need a cordless, petrol or electric model? 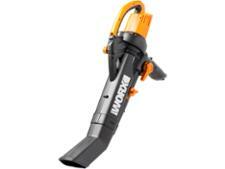 Read our leaf blower buyers guide.